For lawyers as well as non-lawyers to find the relevant law applicable to Singapore and Malaysia quickly and reliably, this task is ever so daunting if the only sources of the law are to be found in the primary materials and books written for legal practitioners. 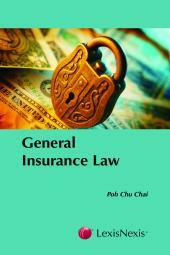 Thus, this books aims to give readers an authoritative and well-researched text based on actual legal principles. 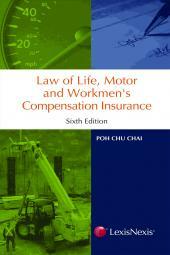 This book also covers law relating to motor and work injury insurance applicable in Singapore and Malaysia. 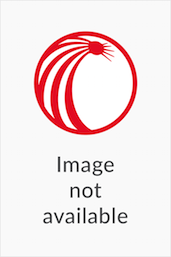 It takes into account decisions made in Singapore, Malaysia and the United Kingdom as well as the relevant Singapore and Malaysian statutory provisions. Singapore and Malaysia have enacted their own laws to cover motor and work injury insurance and our courts have delivered decisions focusing on these laws in the light of local requirements and conditions and these developments are fully explored in the book.